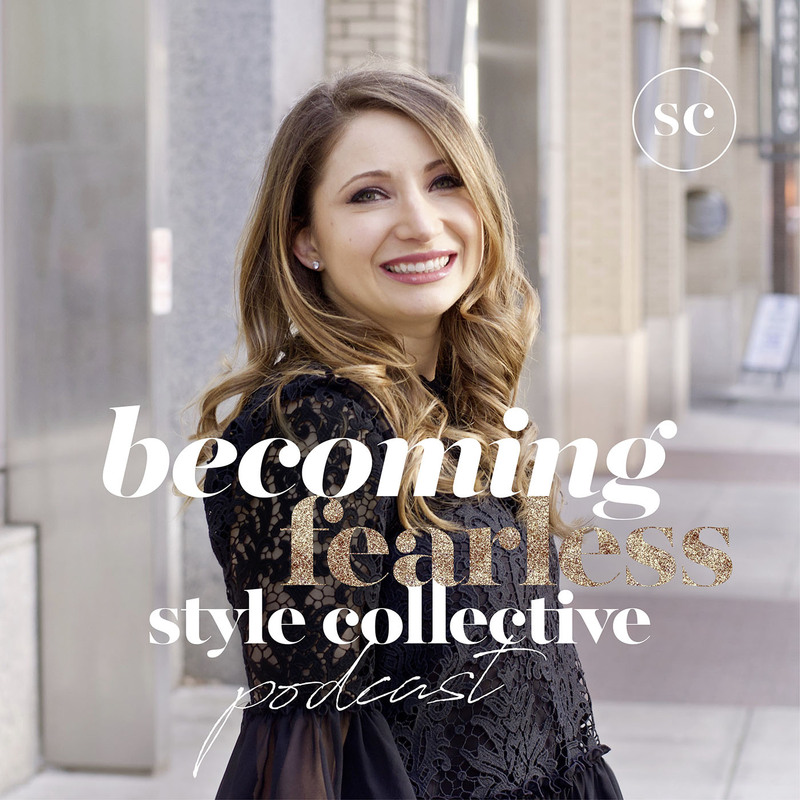 The Becoming Fearless podcast is about finding your authentic self and living your values to become the person that you were meant to be. Annie Spano’s mission is to inspire and empower women all over the world through leadership, self-development, and a little bit of hustle. Each week she’ll be bringing you inspirational stories for leading a life of passion, purpose, and authenticity. Are you ready to start your journey to becoming fearless? Want our guide to banishing fear and welcoming in a lot more confidence as you chase your big ideas this year? Leave a review on iTunes to be featured on our Instagram!